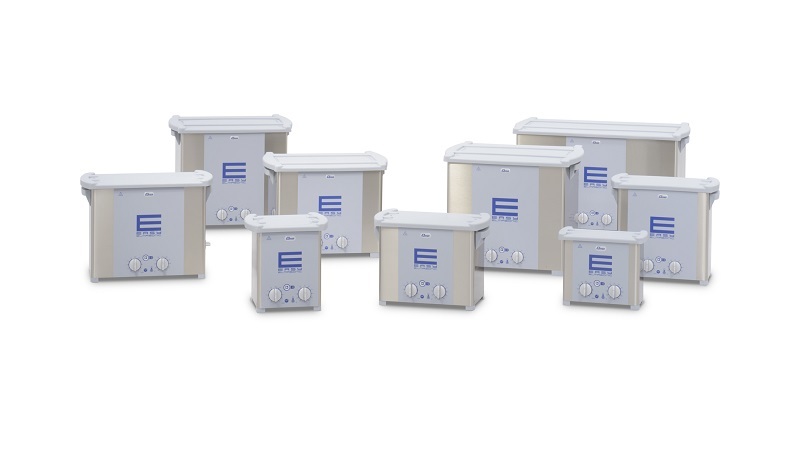 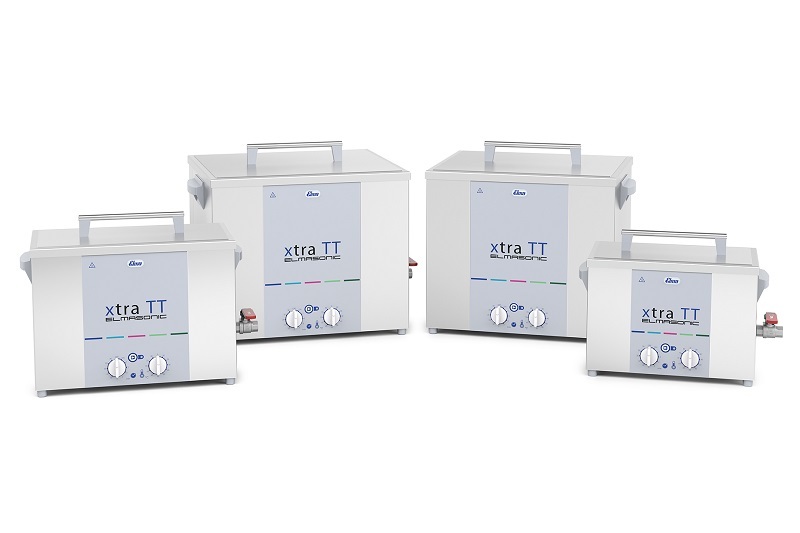 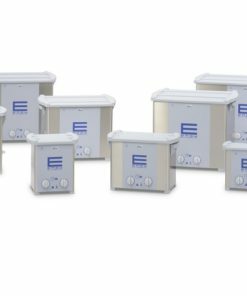 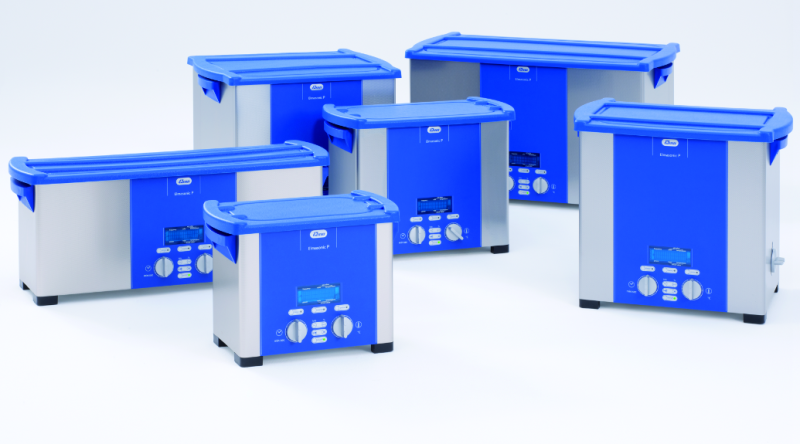 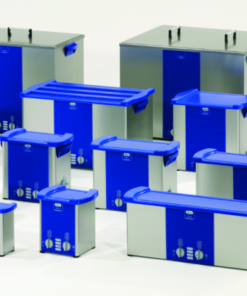 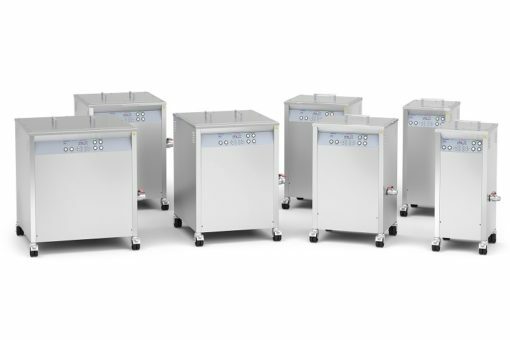 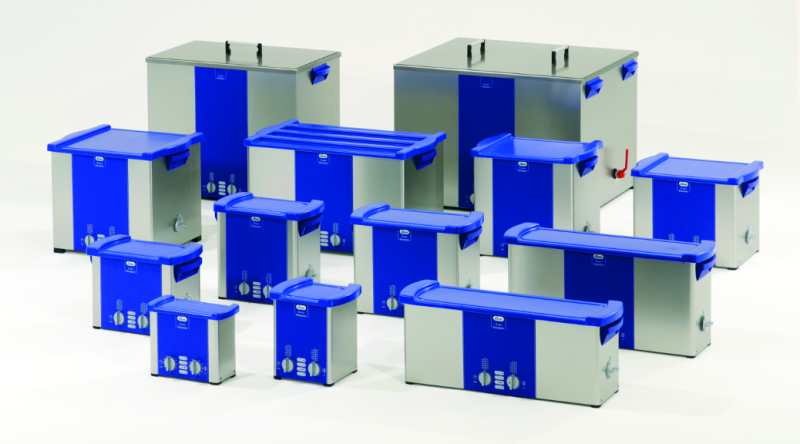 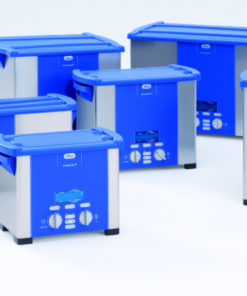 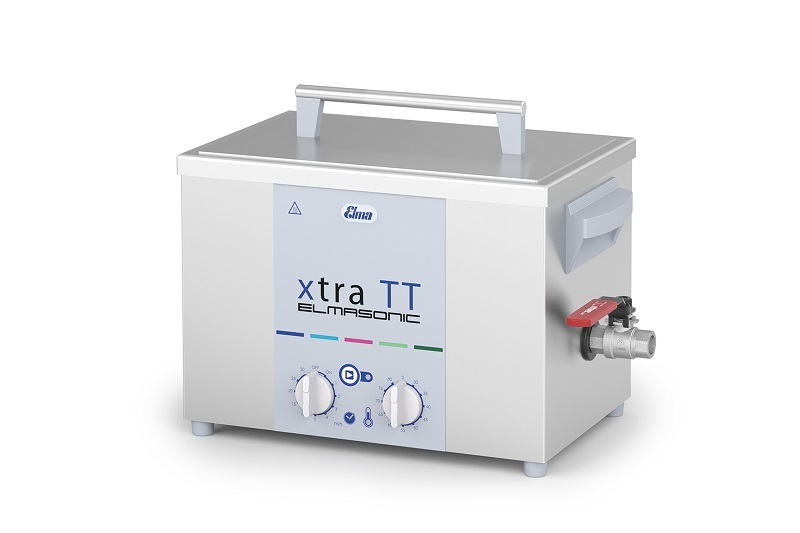 The Elmasonic X-tra TT heavy duty ultrasonic cleaners are built with a tank made from special cavitation-resistant stainless steel (3-year manufacturer warranty on the tank). 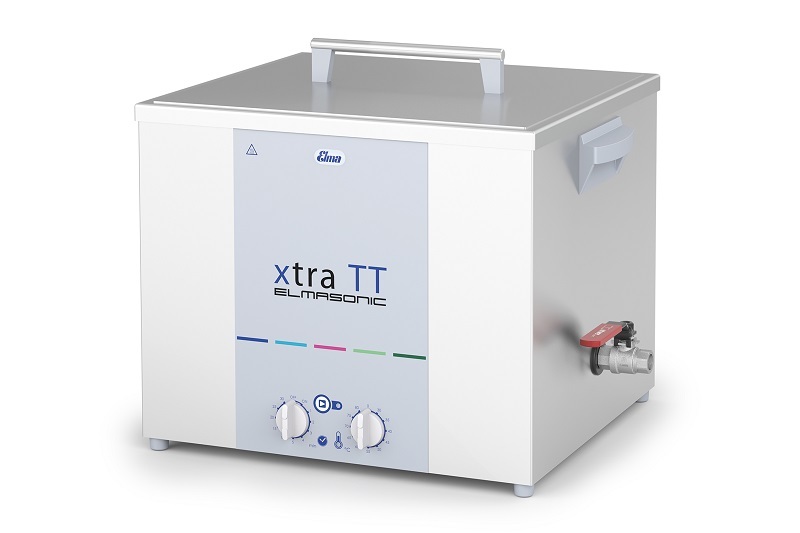 Thermostatic heating power and settable limit temperature. The units are equipped with Sweep function for an even sound field distribution. 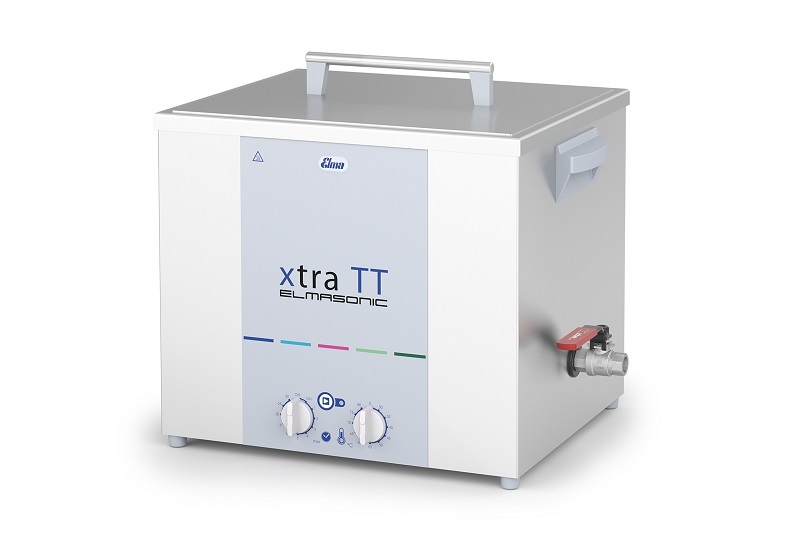 The transducer system changes electric energy into mechanical vibrations which are then transmitted through the stainless steel tank into the cleaning bath. 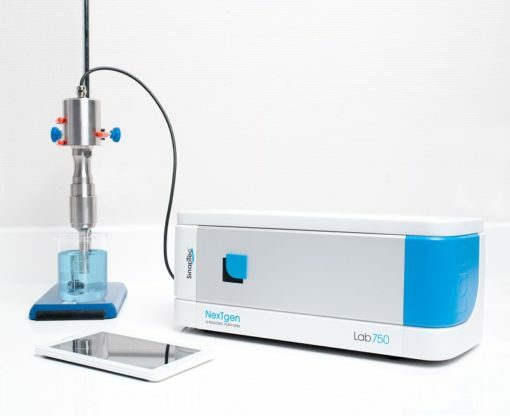 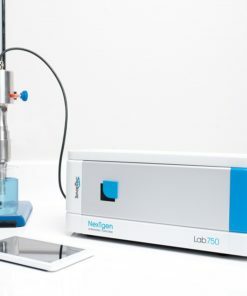 Tiny micrometric vacuum bubbles are created which implode very fast: this process is called cavitation. 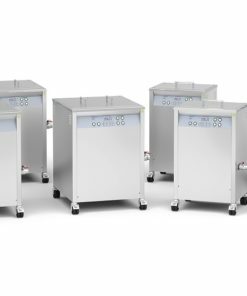 It produces highly energetic jets which efficiently removes all dirt particles from any item immersed in the cleaning bath.